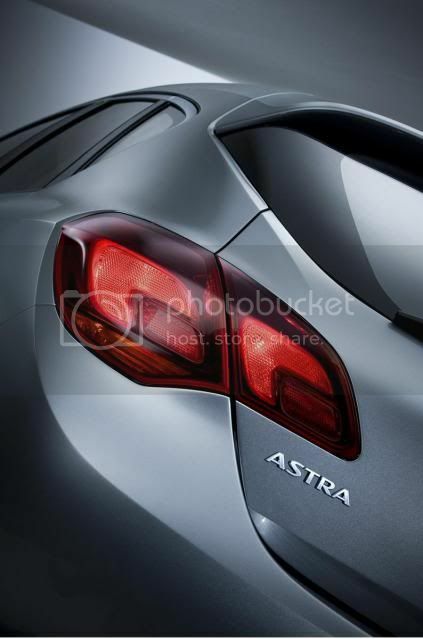 GM has made official that it will released a convertible variant of the Astra in 2013, alongside a city car at the same time. With the VW Golf Cabriolet in its sights, we expect Vauxhall/Opel to ditch the retractable hardtop in favour for a soft-top. The newcomer will share the same platform as the outgoing Astra and will be produced in Gliwice, Poland.